One of country music's most versatile performers, Steve Wariner grew up in suburban Indianapolis, interested in the Beatles on the radio as well as Chet Atkins and George Jones, the artists his father listened to most frequently. He started playing music in his dad's band, and by his high school years, he was playing local clubs. At age 17, he caught the ear of Dottie West, who persuaded him to join her band, and in that position he ended up playing bass on her classic 1973 single "Country Sunshine." He moved on to work as a sideman for Bob Luman and signed a singles deal with RCA Records in 1976. His career developed slowly, and in the beginning, the low-tuned guitars and wide range of his singles brought frequent comparisons to the early Glen Campbell hits. 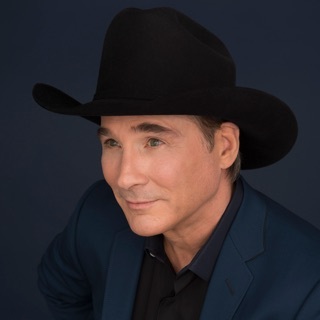 His first really successful single was "Your Memory," which peaked in the country Top Ten in early 1981, followed by "By Now" and "All Roads Lead to You," which topped the country charts in December. 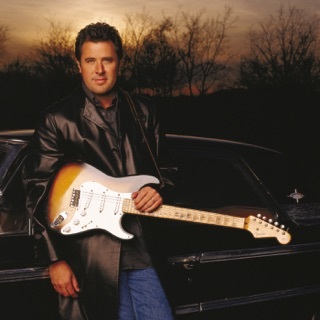 RCA released another couple of singles before finally issuing his debut album, Steve Wariner, in the fall of 1982. 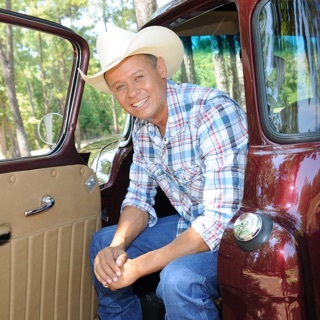 He returned to the country Top Ten in 1983 with "Midnight Fire," which became the title track of his second album, and "Lonely Women Make Good Lovers." Wariner's career really took off when he left RCA for MCA in late 1984. 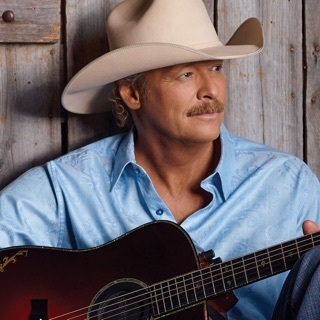 His first single for the new label, "What I Didn't Do," made the country Top Five in early 1985, setting off a string of 18 consecutive Top Ten hits that included the chart-toppers "Some Fools Never Learn," "You Can Dream of Me," "Life's Highway," "Small Town Girl," "The Weekend," "Lynda," "Where Did I Go Wrong," and "I Got Dreams" (the last two Wariner compositions). This run took him into 1990, when he switched to Arista Records. He had considerable initial success on the new label, with his first Arista album, I Am Ready, going platinum (none of his previous albums had even gone gold) and his first three Arista singles making the Top Ten. 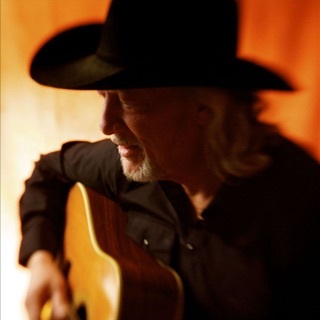 And he shared a 1991 Grammy Award for Best Country Vocal Collaboration with Ricky Skaggs and Vince Gill for "Restless," a track on Mark O'Connor's album The New Nashville Cats.